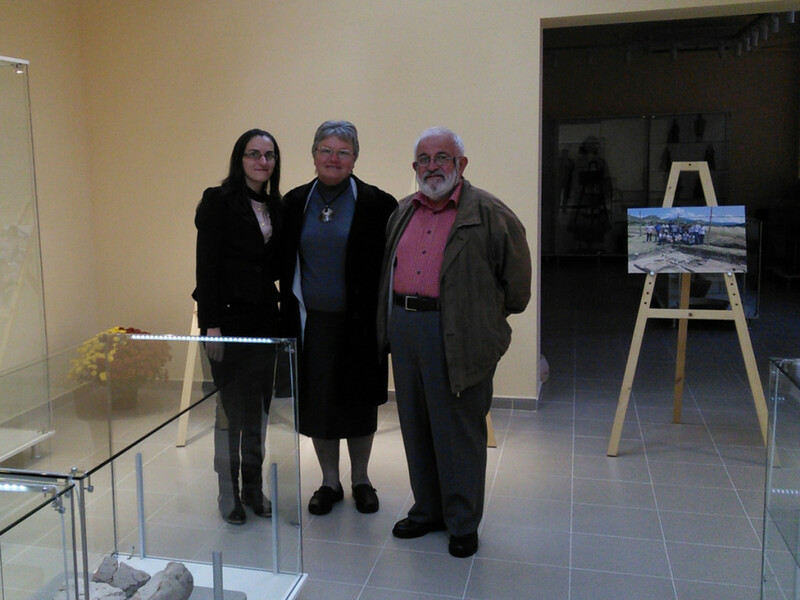 Curator: Dr. Malgorzata Grebska-Kulov, Blagoevgrad Regional Museum of History and dig director of the excavation project in Ilindentsi. 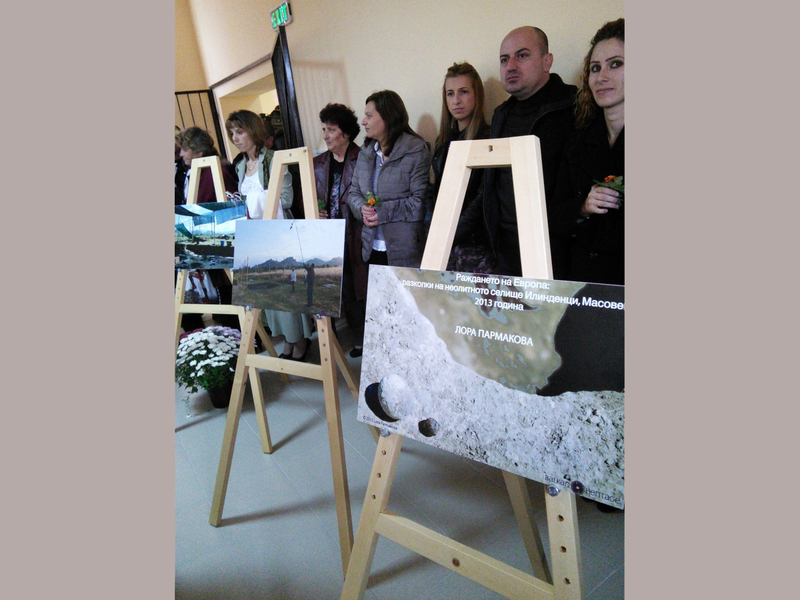 The Birth of Europe photography exhibition presented photographs taken during the Balkan Heritage Field School (BHFS) project at Ilindentsi in 2013 by the freelence artist Lora Parmakova. 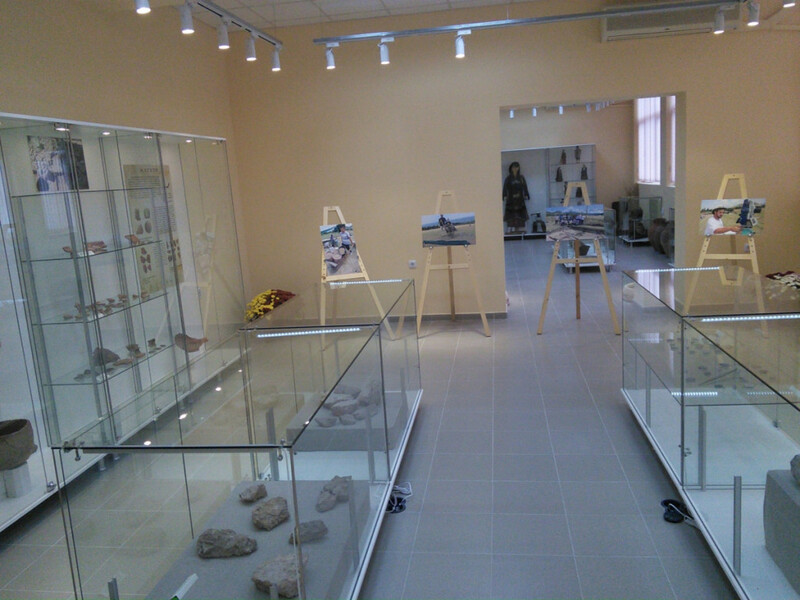 The author spend a couple of days in Ilindentsi recording and exploring artistically the work of students and archeologists in the summer of 2013, their excitement and attitude as well as interesting archaeological finds. 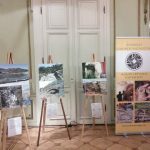 Her work sponsored by the Balkan Heritage Foundation resulted in 30 amazing photographs displayed in Strumyani for the first time. 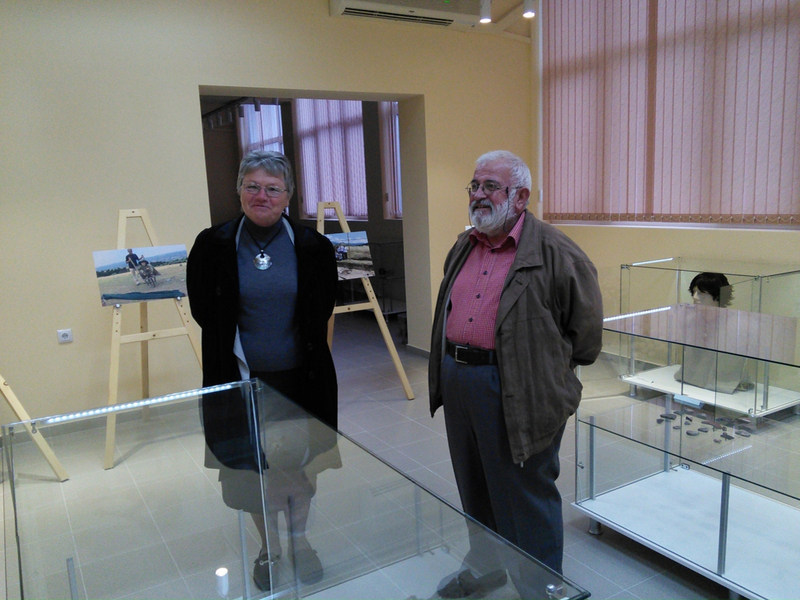 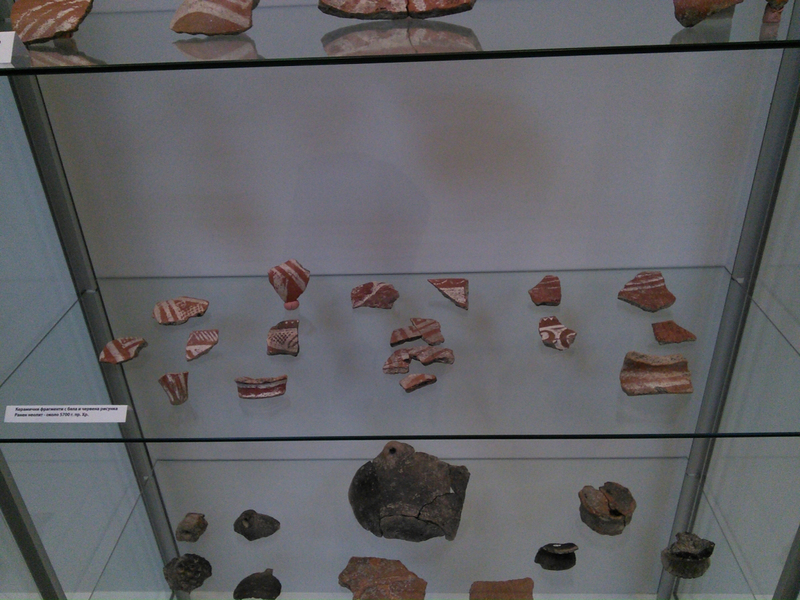 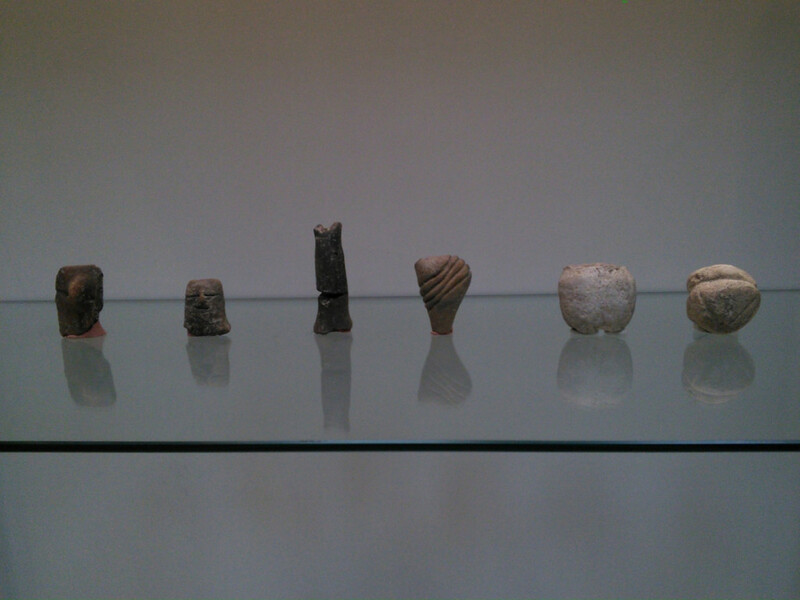 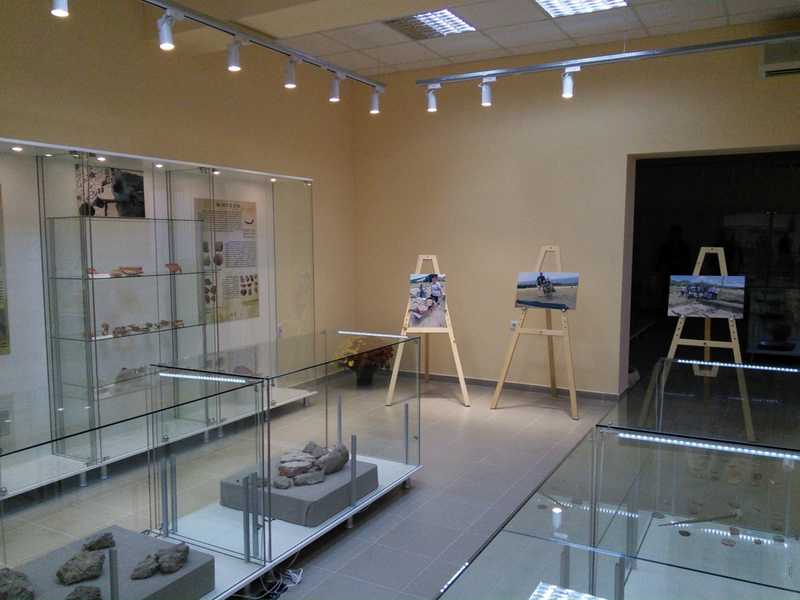 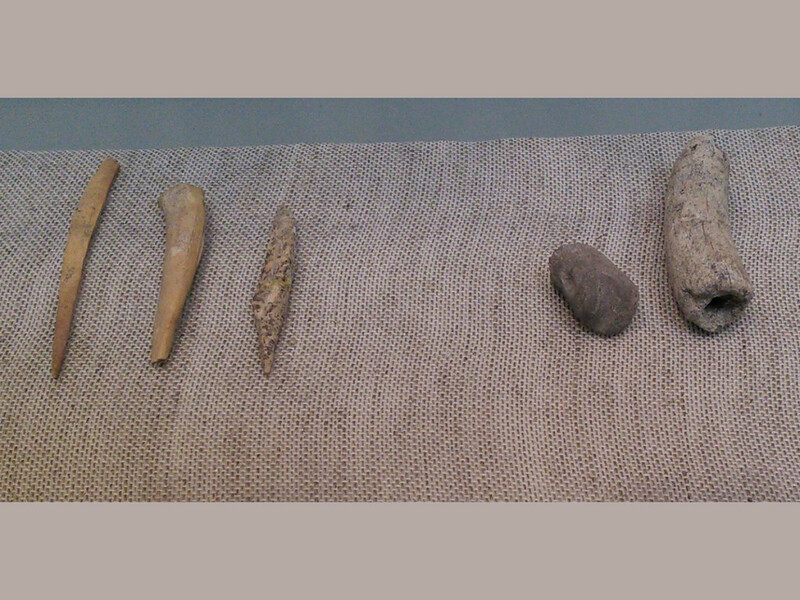 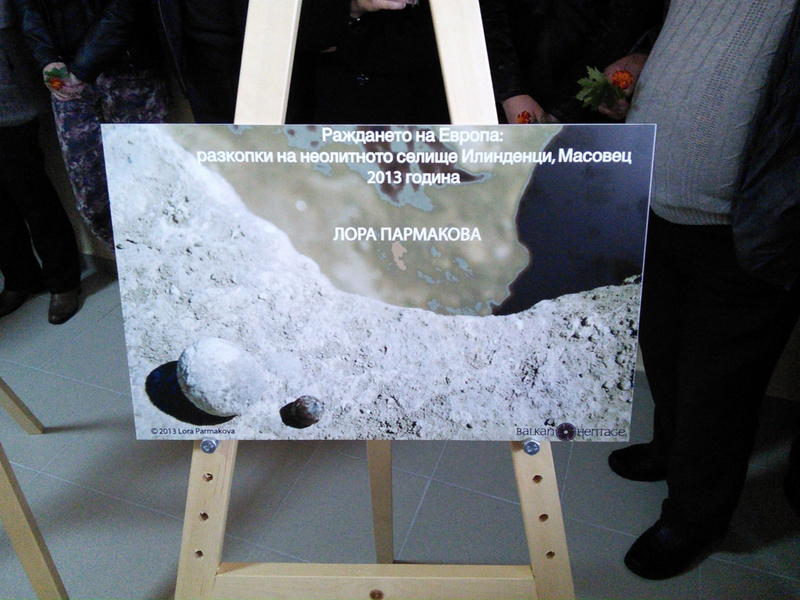 The exhibition took place in the “Strumyani School” along with the exhibition of Neolithic artifacts found mostly by the the BHFS students at the site in the period: 2011-2014.